Have you been to Hexham? The picturesque market town in Tynedale is one of Northumberland's most beautiful and historic places. It is located in the heart of the beautiful Tyne Valley just a few miles south of Hadrian’s Wall. We were recently invited by the Hexham BID to sample some of the amazing food now on offer in the popular town. 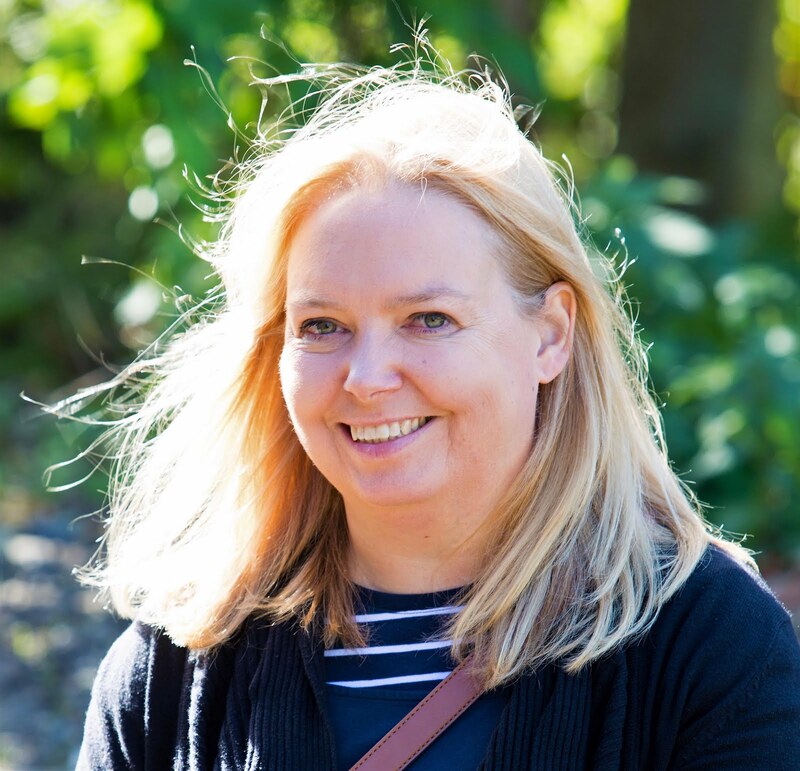 Hexham is a place ideally located to explore Hadrian's Wall UNESCO World Heritage Site, Northumberland National Park, the North Pennines (AONB), Sill Landscape Discovery Centre and the International Dark Skies Park. It is characterised by its stone architecture, cobbled streets and historic buildings. Visitors are always captivated by its stunning backdrop of a medieval abbey - still in use today. But in addition to, this, Hexham boasts over 30 cafes dotted throughout the town centre offering a wide range of lunches, drinks and snacks. Pubs and restaurants offer international cuisine from Polish to Greek, as well as Indian, Chinese, Italian and an award-winning French bistro. 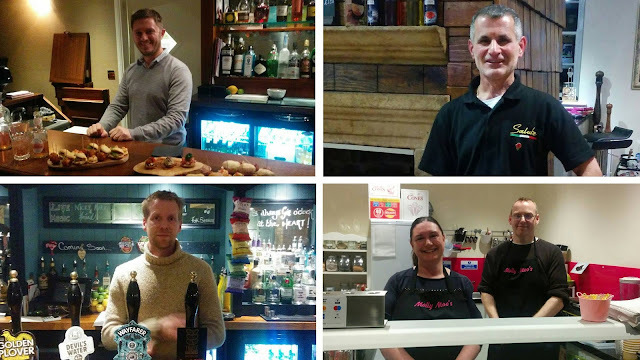 The Hexham BID took us to a selection of eateries in the market town including Bouchon Bistrot, Salute, The Heart of Northumberland and Molly Moos to sample both the food and hospitality of these Hexham businesses. We started with canapes and drinks at Bouchon Bistrot. You’ll find this French restaurant on Gilesgate. The restaurant was the winner of the Best European Restaurant honour at the North East Restaurant Awards. It serves straightforward country style French cuisine, including daily specials in the evening. Dishes are made from locally sourced ingredients and their impressive wine cellar includes an ever-changing selection of wines. We tried salmon blinis, charcuterie and crumbed goats cheese balls. There was also a selection of vegan canapes too. If the canapés are anything to go by then the full menu must be delicious. From French to Italian for our next stop, we headed to the Market Place and past Hexham Abbey to the very recently opened Salute on Back Street behind St Mary's Chare. Here we were presented with a selection of traditional Italian starters including bruschetta’s, salads, and flatbreads and oh my they were they good. Salute is a new place in Hexham (from the same family as Pani’s in Newcastle city centre). The Italian classics on the menu were simple, full of flavour and dishes I’d happily eat again. We doubled back on ourselves then to Market Street for our main course at The Heart of Northumberland. This independent, historic Grade II listed pub is like a taste of the county in the town centre. The emphasis here is on locally sourced produce and Northumbrian tradition, with light bites as well as hearty wholesome pub grub, plus craft beers including local breweries too. Here we were served a selection of their most popular main course meals to share so we could get to taste a few top items from their menu. I could easily spend a few hours here relaxing and socialising with friends or family over a selection of tasty food and drinks from their menu. We had enjoyed such delicious food and great hospitality everywhere we went that the only questions now was where would we be going for Dessert? The answer was Molly Moo’s Ice Cream Parlour on Hallstile Bank. A cafe and ice cream parlour with delicious food and ice cream that really does take you back to childhood memories. The small but quirky premises are located on the steepish bank that takes you back down to the main car parks in Hexham. The ice cream is locally produced Beckleberry's ice cream, made with milk from cows that are happily munching on grass in the beautiful Northumbrian countryside. You can get sandwiches, paninis & toasties but it was the desserts we had come to try. There’s ice cream, milkshakes, waffles, sundaes all on offer. I opted for a Milkshake – the perfect way to finish off a night in Hexham. Hexham is well-positioned in Tynedale - just 20 miles west of Newcastle upon Tyne and 30 miles east of Carlisle - with good road, bus and rail connections. Whether you visit for the day, use it as a base to explore Hadrian's Wall World Heritage Site and the Northumberland National Park and International Dark Skies Park, there really is something here for everyone as well as delicious food! I have been to Hexham many times. 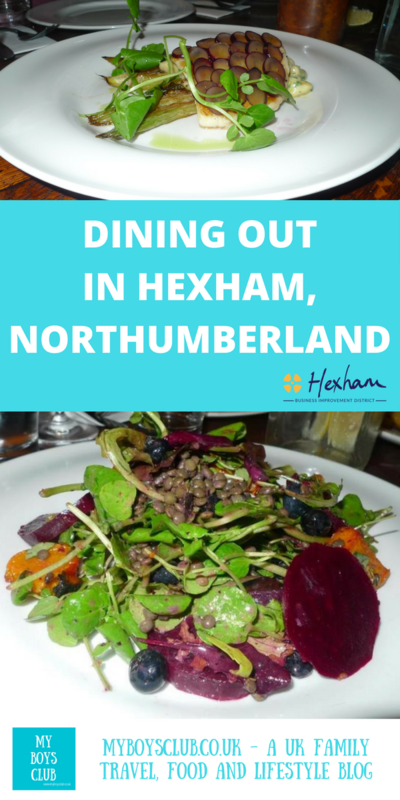 A project I worked for in the past, used to be based there and from time to time we’d try out places for lunch, however, there are now far more places and from the ones we sampled with Hexham BID, the standard just seem to be improving all of the time. I’d happily travel there again and again. It’s a place definitely worth visiting for its food and drink as well as the rest of the historic market town. Have you been to Hexham? 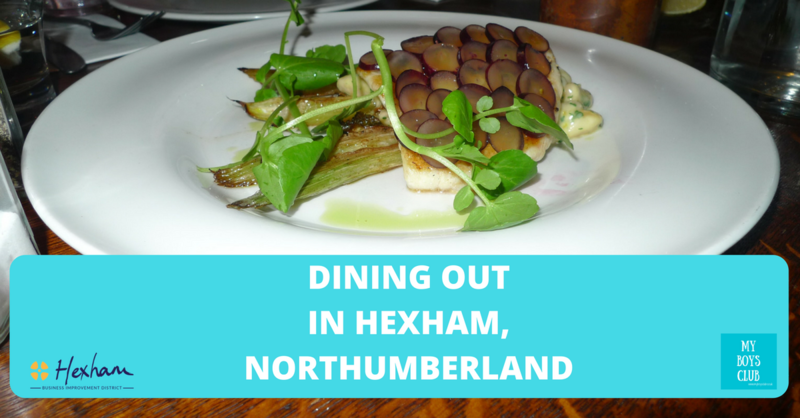 Disclosure: We were invited to a press night with Hexham BID to sample the food at various eateries in Hexham. All food and drinks were complimentary.